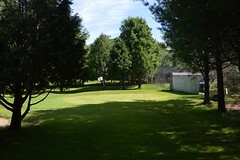 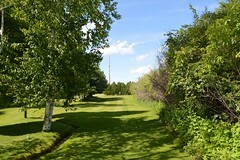 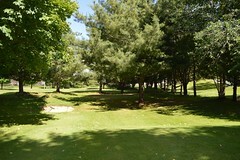 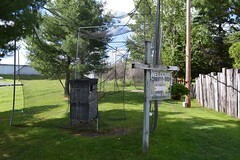 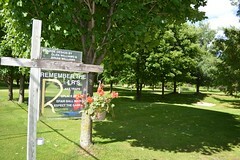 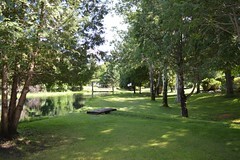 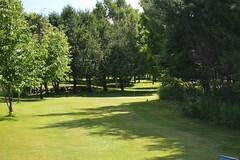 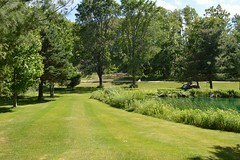 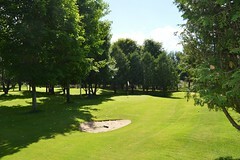 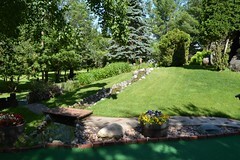 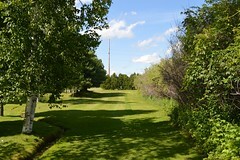 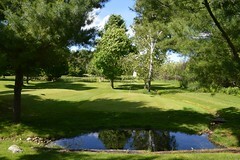 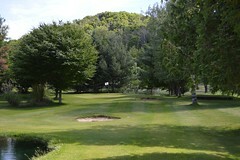 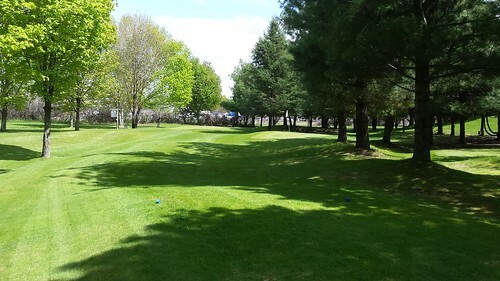 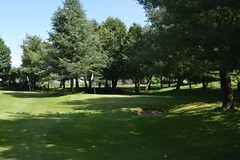 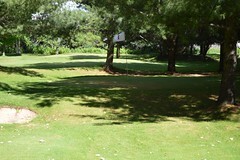 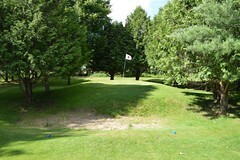 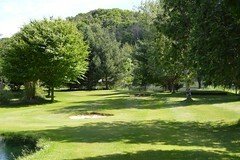 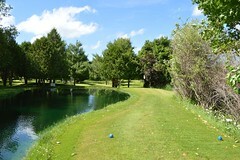 At only 701 yards, the beautiful little course has well-maintained Blue Grass tees and fairways and Bent Grass greens. 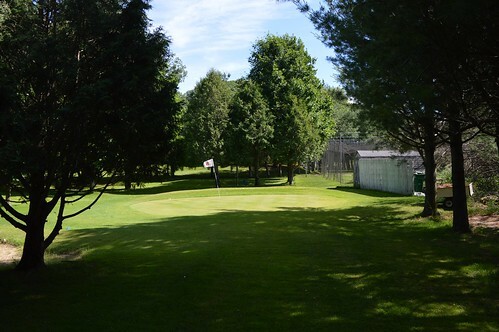 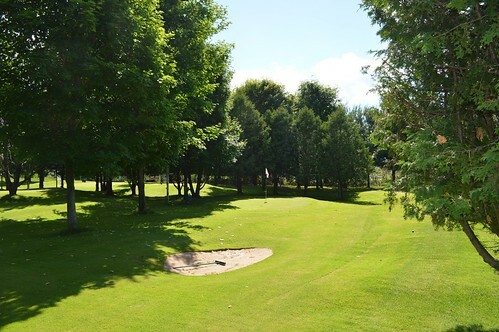 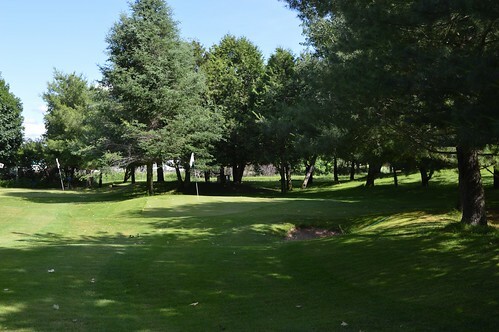 This gem has all the aspects of a regulation course except for the distances and the expenditure of time and money.The longest hole is only 95 yards and shortest two are 12 yards each! 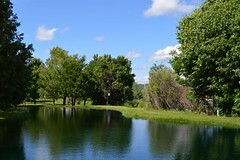 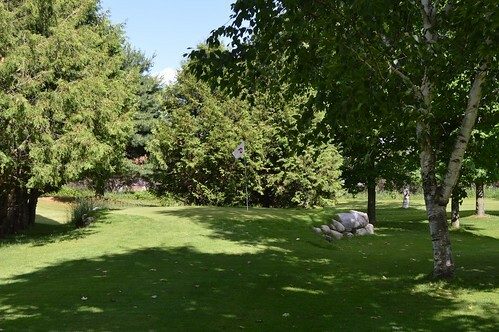 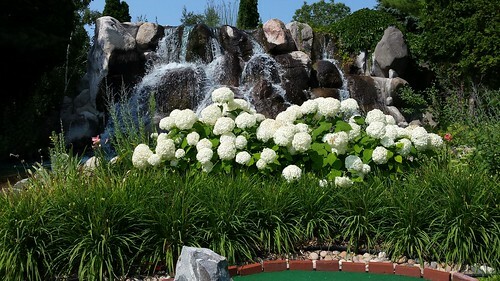 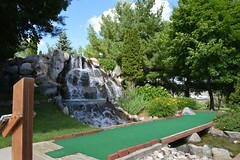 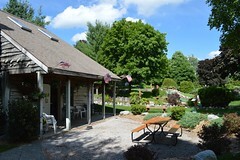 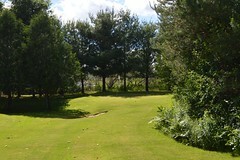 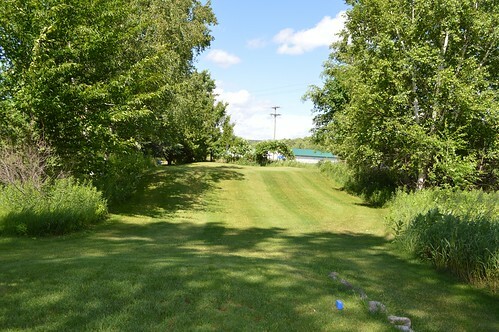 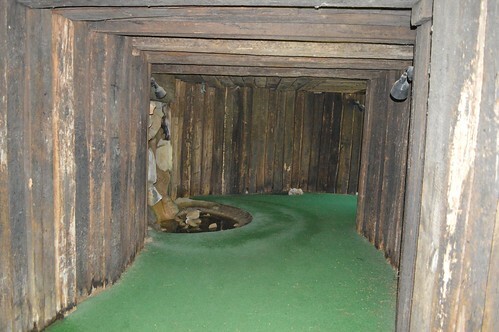 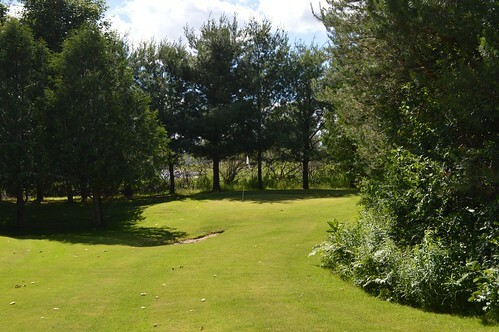 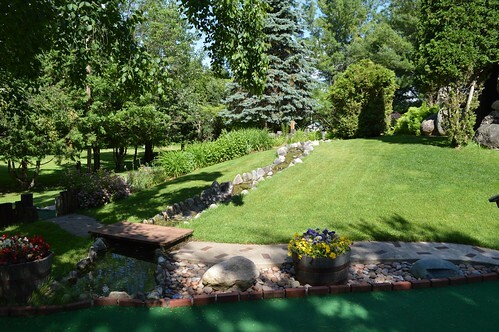 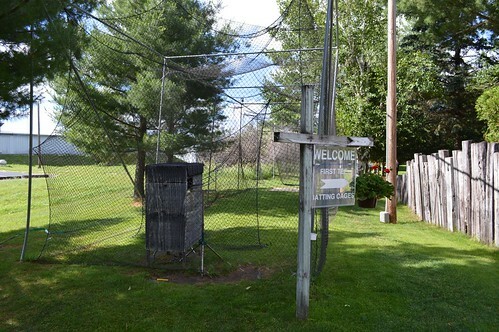 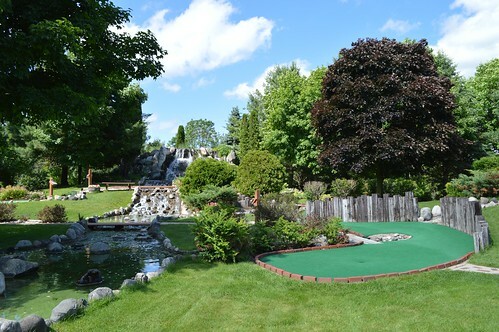 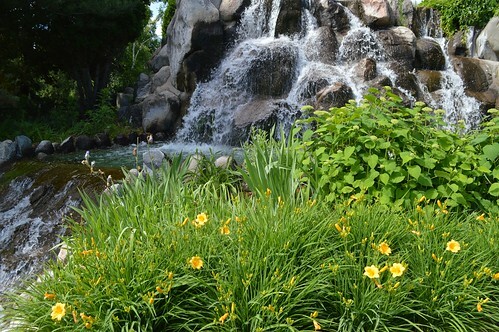 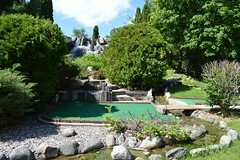 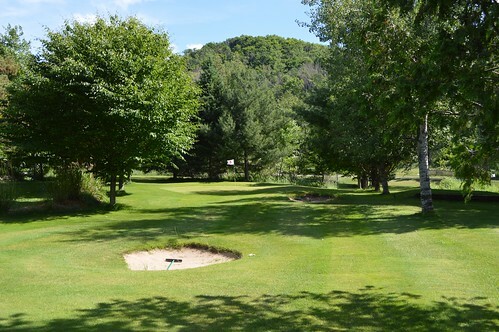 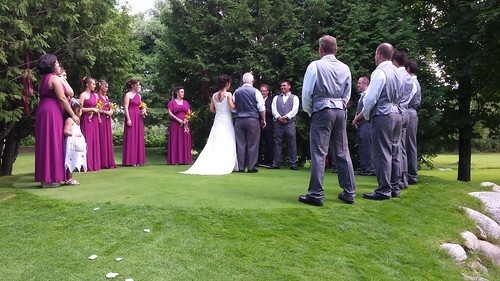 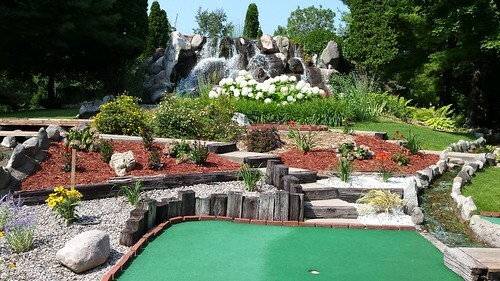 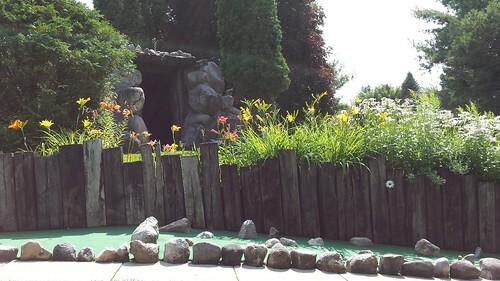 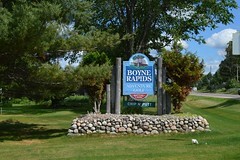 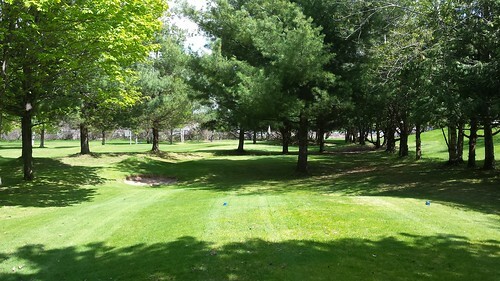 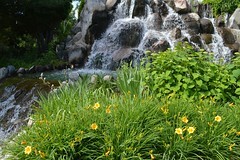 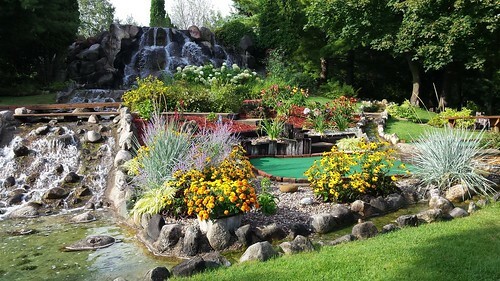 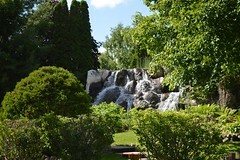 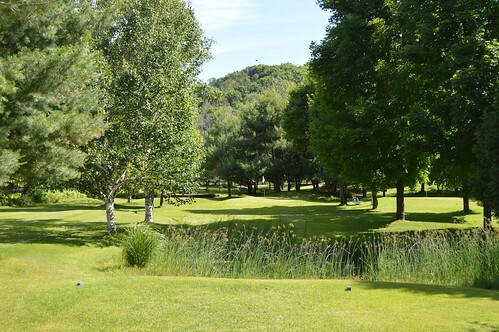 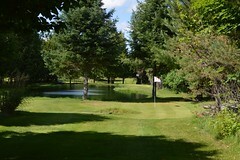 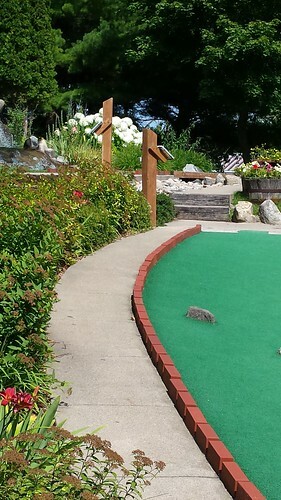 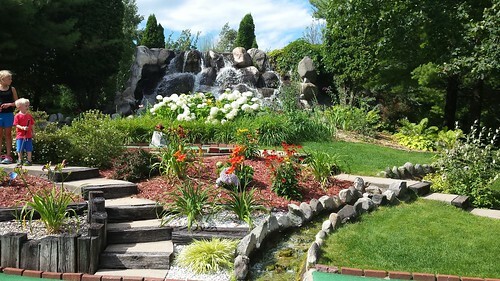 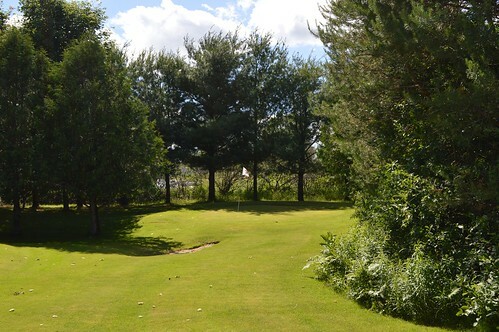 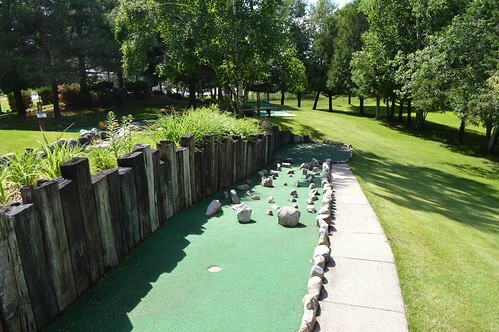 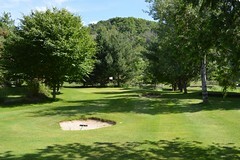 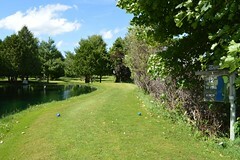 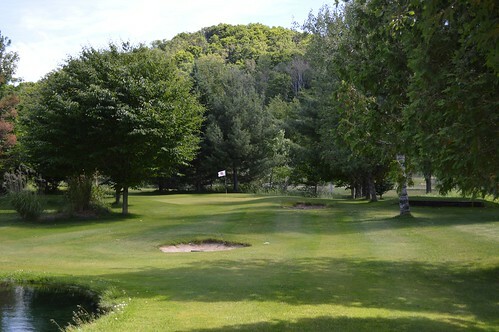 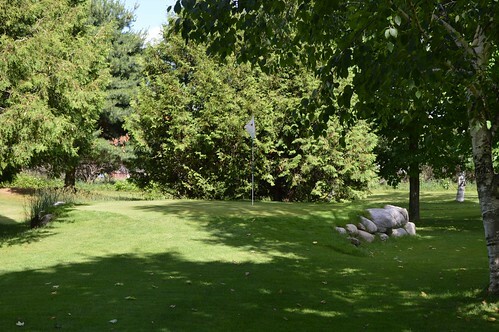 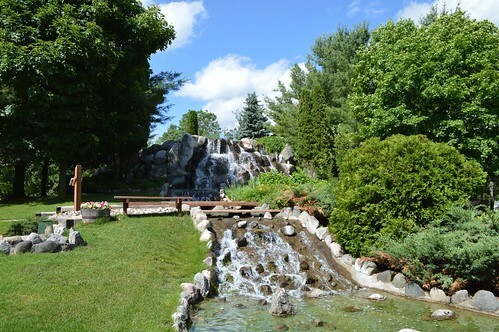 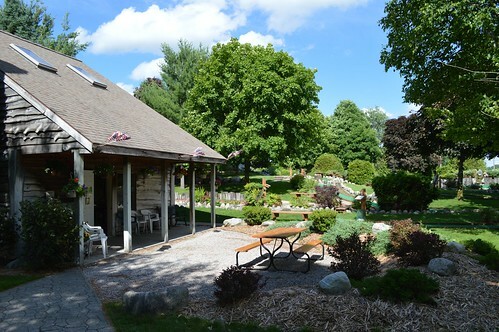 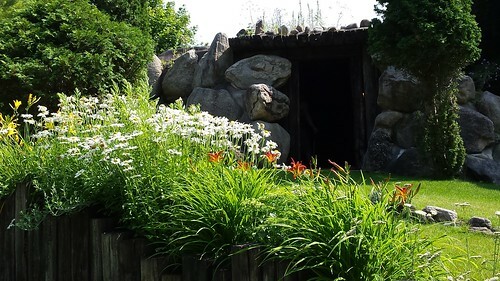 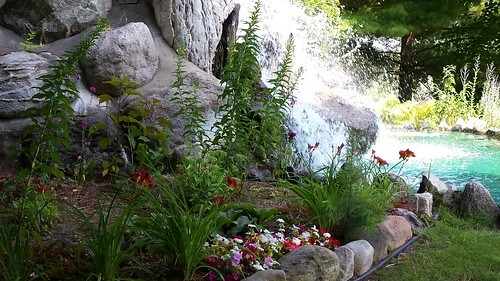 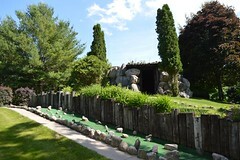 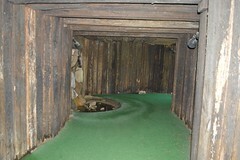 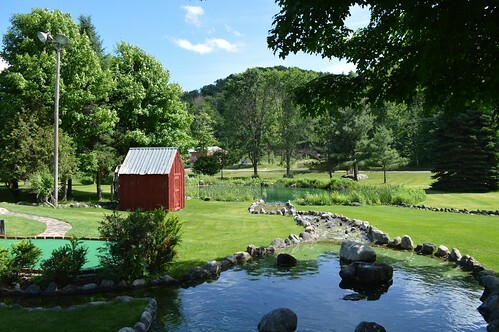 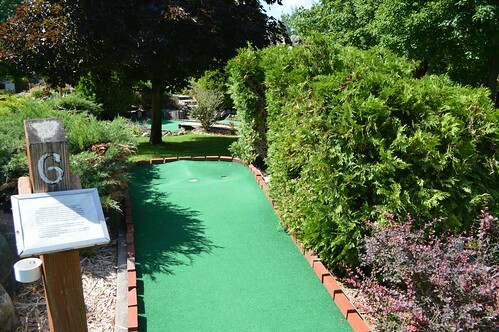 In addition to our Par-3 golf course, we are also pleased to offer our Adventure Golf Course, named by some as the “Prettiest Challenge in the North” featuring thousands of natural rocks and boulders, a unique cave and seven waterfalls.